Shortland Horne Letting Agents Coventry have a large selection of accommodation to rent in Coventry, Leamington Spa and surrounding areas. We offer properties to rent on behalf of private landlords including flats and houses to rent Coventry. If you are currently looking for private rental accommodation please view the properties we currently have available to rent. If there is currently nothing available that suits your criteria, please take the time to register your details with us. Rental properties have a very high turnover and we are constantly adding new properties to rent. By registering your details, we can keep you up to date with new instructions as soon as they are added. Why not follow us on Facebook or Twitter where we often post new properties before they even appear on the web portals. If you are looking for houses to rent Coventry call 02476222123 to find out how we can help find your perfect property to rent in Coventry. We have a large selection of 1 bed, 2 bed, 3 bed and 4 bed houses to rent Coventry. 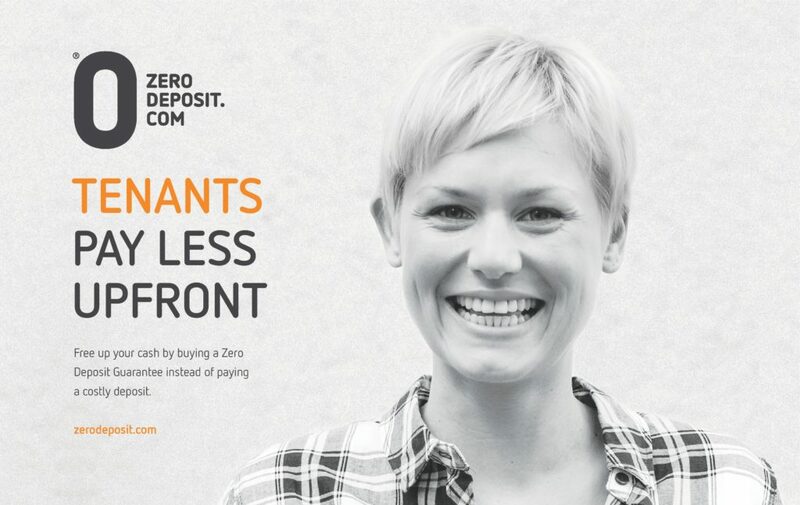 How much does Zero Deposit cost? 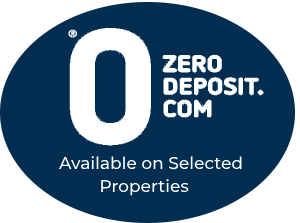 A Zero Deposit Guarantee costs a tenant 1 week’s rent, so if your rent is £220 per week, that is the cost. The policy is automatically renewed on an annual basis. 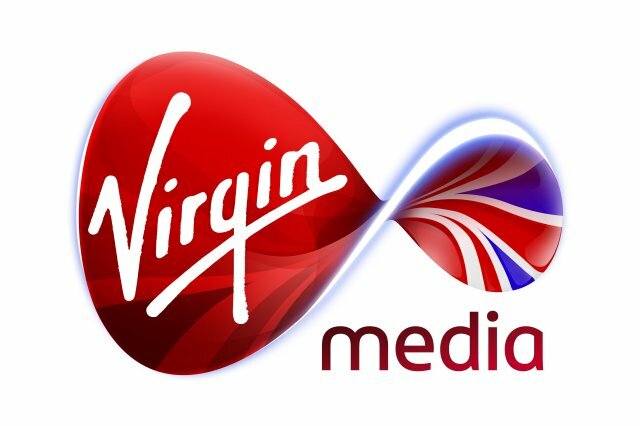 On renewal, there is a charge of £26 which covers the cost of managing the Guarantee. Where there is a change of tenant under an existing Assured Shorthold Tenancy Agreement, the new incoming tenant will need to pay a £40 fee to be added to the Zero Deposit Guarantee. When applying to rent a property through Shortland Horne Letting Agents Coventry where the landlord has agreed to accept Zero Deposit, Shortland Horne Letting Agents Coventry will pass the tenants details to arrange cover if requested by the tenant. 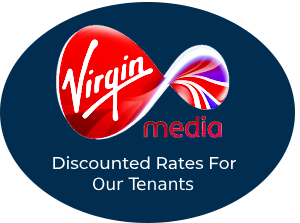 Working in Partnership with Virgin Media, Shortland Horne Letting Agents Coventry offer discounted rates for our tenants. For more information contact one of our advisers. If you are looking for houses to rent Coventry call 02476222123 to find out how we can help find your perfect property to rent in Coventry. We have a large selection of 1 bed, 2 bed, 3 bed and 4 bed houses to rent Coventry. 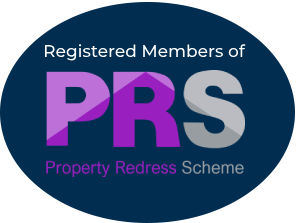 Shortland Horne Letting Agents Coventry are members of The Property Redress Scheme. To view our Letting Agent Fees for Landlords and Tenants, please follow the link below. 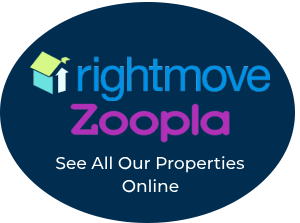 View all of our available rental accommodation on Rightmove and Zoopla. We have a large selection of 1 bed, 2 bed, 3 bed and 4 bed houses to rent Coventry.